I might have mentioned it previously but I am doing a NO HEAT challenge. 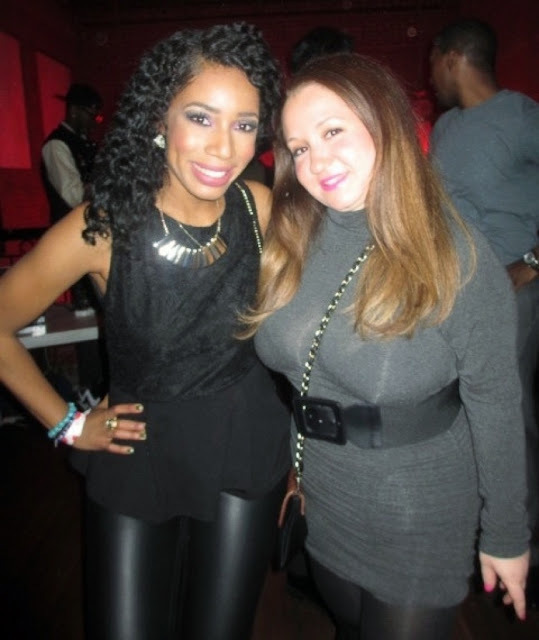 Basically I am not using heat on my hair - no flat irons, curling irons, hair dryers, blow dryers, curling wands, nada! I started this journey end of February and plan on going until the end of April. When my Birthday hits at the end of the month I'll probably rock my hair straight for the big day but then go back to this look and carry on with my no heat challenge until the end of Summer. I can't wait to see how much progress I have made by the end. 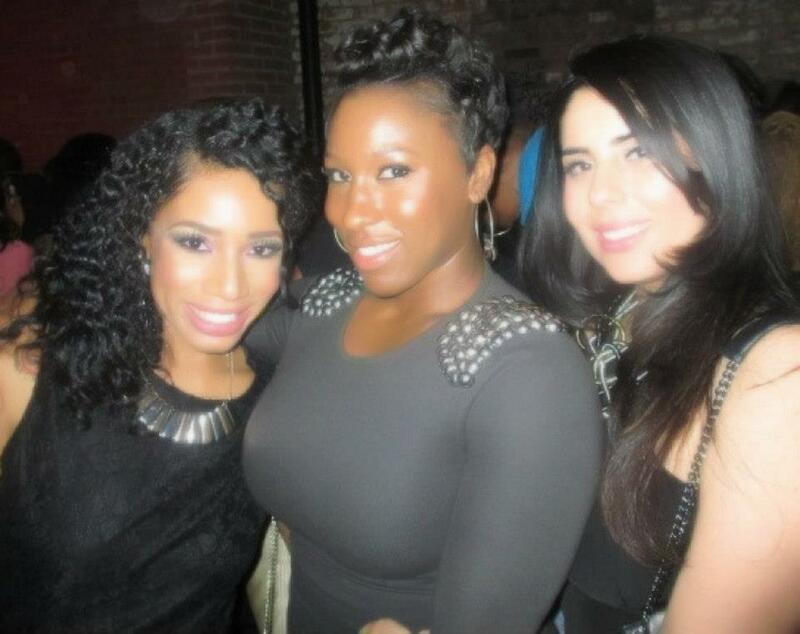 Here I am at a friends Birthday rocking my natural hair look! Now, look below for more information on the products I used to achieve it. 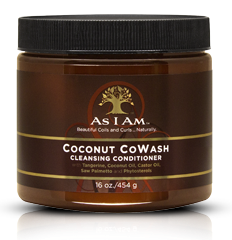 I absolute LOVE the AS I AM coconut coWASH cleaning conditioner. This stuff is the BEST. 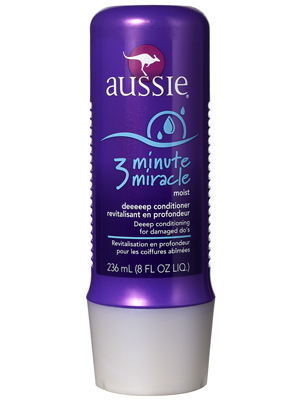 It gives my hair great slip in the shower and makes it very to detangle. It's very affordable and comes in this giant jar which will last you a while. I co-wash once to twice a week using this product and I can't get enough. When I run out I will definitely purchase this product again. It also gives my hair a really great shine and doesn't leave it dry or dull which some conditioners can do if you aren't careful. I heard so many great things on YouTube about this product and I just had to give it a shot. 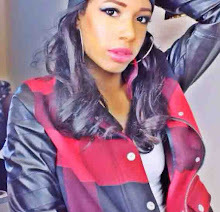 Look out for my full video review on my Youtube @LoveJonesy make sure you subscribe. 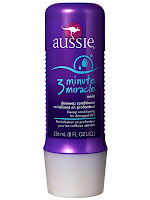 I heard about the Aussie products in the past but I wasn't sure if I wanted to try it. When it was on sale at my local store I thought why not. I love this stuff! Absolutely amazing, great smell, very cool packaging and it makes your hair super soft and shiny. I love it! I purchase mine now on Amazon because buying it in a pack of 4 is a lot more affordable than buying it individually. Coconut oil changed my life. I detangle with it to make my life easier in the shower. I will apply it in my hair overnight and when I wake up my hair feels very moisturized, soft and ready to go! 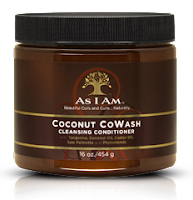 I will then follow with my As I Am coconut co wash and the detangle process breezes by. This huge jug will last you a while. This specific brand is one of my favorites. I apply it especially to help my ends since they are very sensitive. 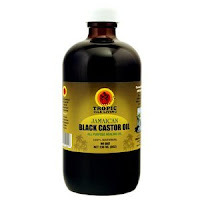 Jamaican Castor Oil is supposed to be great for your hair and helps aid in hair growth. I am really excited to test it out. 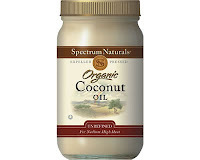 I recently purchased it online and though the smell isn't the most fantastic I enjoy mixing it with some other oils to create the perfect hair oil. It is also very affordable and should last you a while. 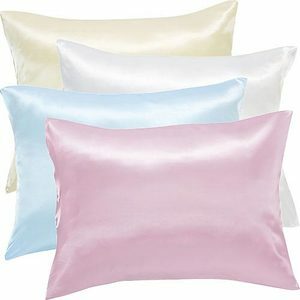 Satin Pillow Case, Standard Size, Pink. Satin pillowcases are the ONLY type of pillow case I will rest my head on. When I wear my hair in a braid out, twist out, or wash and go I cannot sleep on cotton pillowcases. That will cause your hair to dry out and break off. A satin pillowcase will help protect you hair and lock in moisture. I'm a huge fan! Do you want to see a video on my YouTube showing you how I use these products? Comment below. 2 comments on "MARCH HAIR FAVORITES! NATURAL HAIR PRODUCTS "
Love the leggings you have on. I too, use the same brand coconut oil and the castor oil. That castor oil smells so bad though lol. My mom used it on us as a kid. Thanks! They are from H&M : ) yeah my co worker warned me about the smell but suggest I mix it with something that smells good to get rid of it. I'm curious to see if I notice any difference after using it for a while. Hope so!